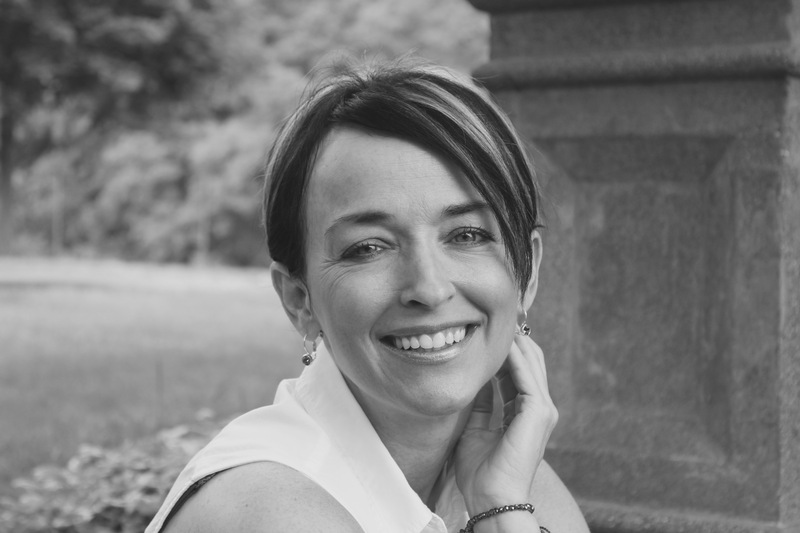 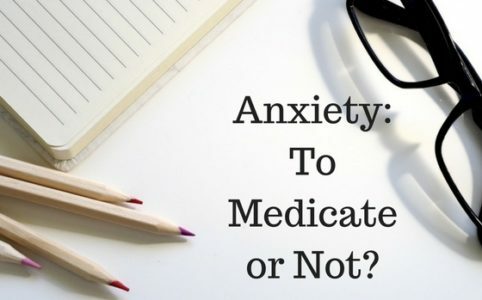 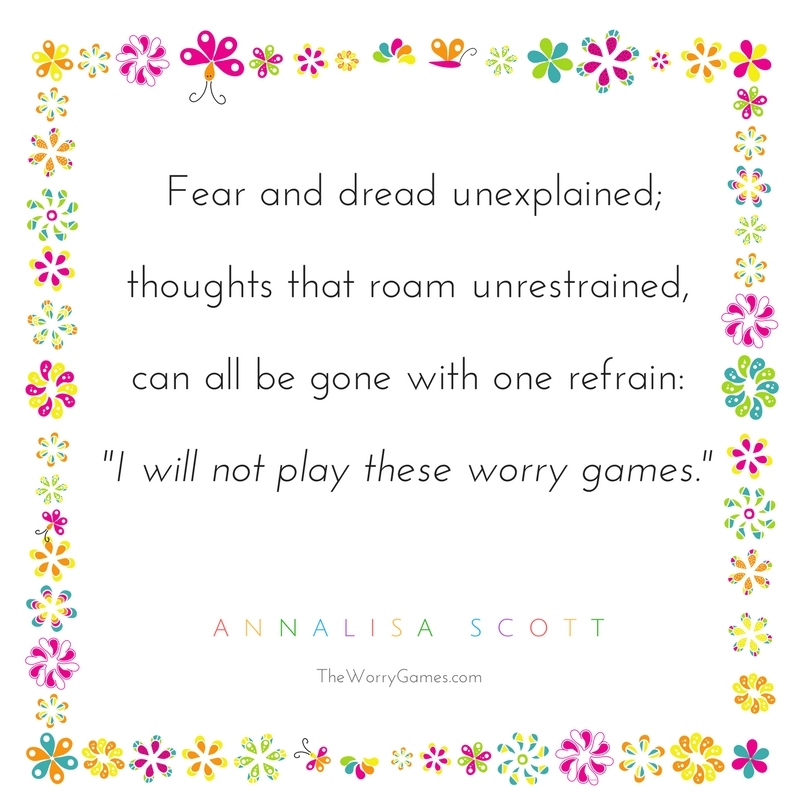 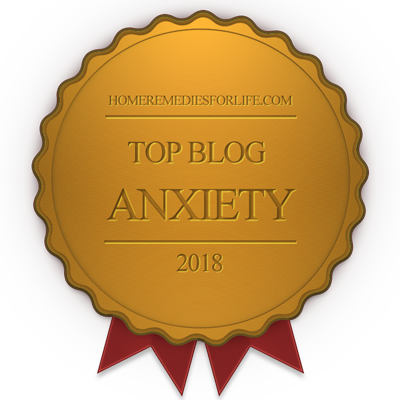 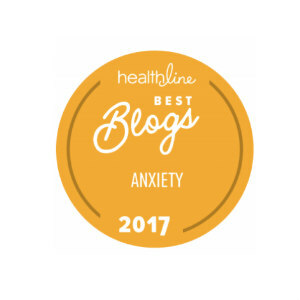 Anxiety – To Medicate or Not? 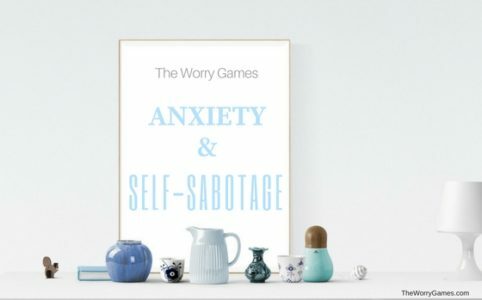 Restless at Bedtime? 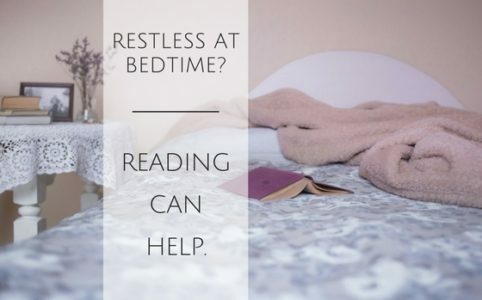 Reading Can Help.